Floral wallpaper at Clarissa Hulse often represents flowers towards the end of their life cycle, as the petals fall away and the seed heads begin to dry out, ready to be scattered by the wind. 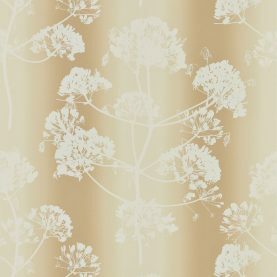 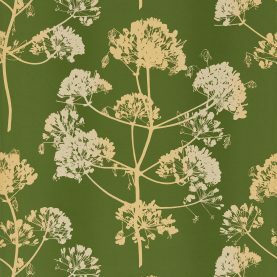 Clarissa loves to photograph umbellifers, and the structural seed clusters of the Giant Fennel are repeated in large scale over the Angeliki wallpaper design. 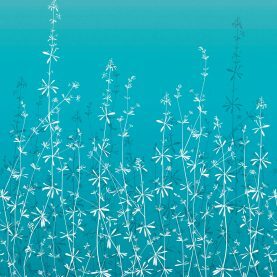 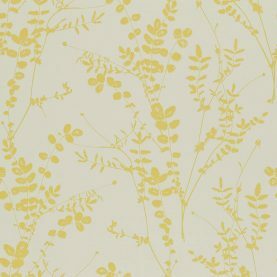 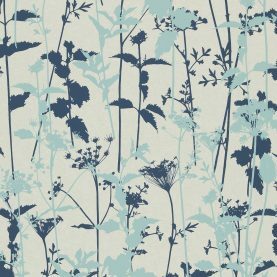 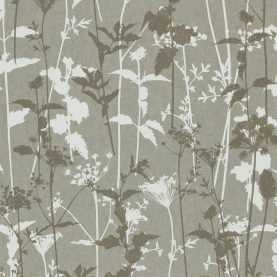 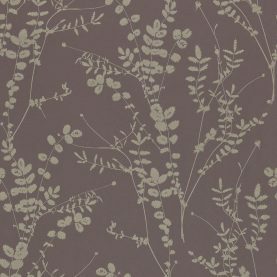 Hortelano luxury wallpaper panels feature goosegrass stems, the sticky childhood favourite, reaching for the sky against an ombre backdrop, while Nettles brings to mind an English wildflower meadow. 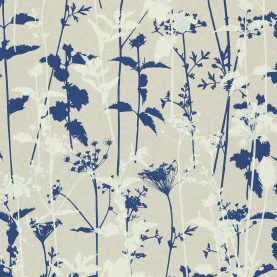 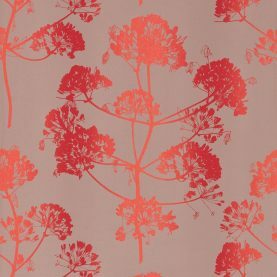 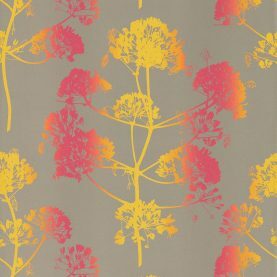 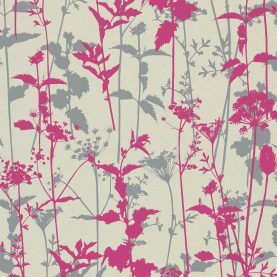 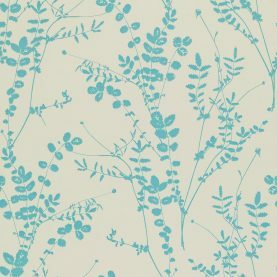 Forget shy and retiring wallflowers – go bold, contemporary and eye-catching with Clarissa Hulse floral wallpaper.